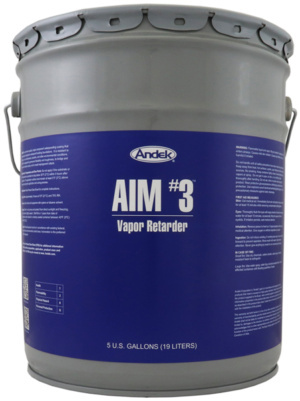 AIM #3 is a premium quality, single component waterproofing coating that is especially designed to waterproof building foundations. 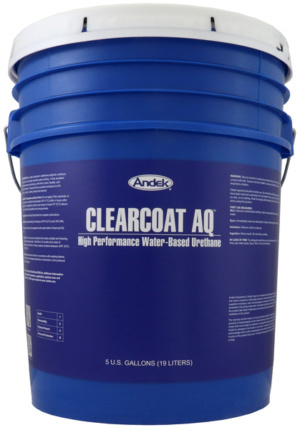 Resistant to sulfates, soil contaminants, bacteria, and other environmental conditions. 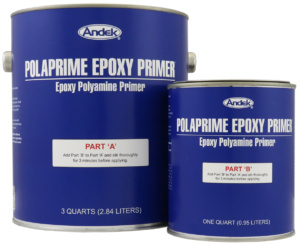 Two part reactive primer that is highly effective over steel and concrete. 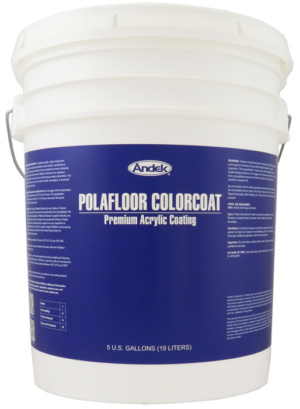 Industrial maintenance coating designed for harsh operation conditions. 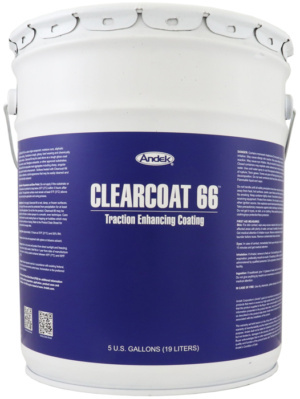 Protective gloss coating that has excellent adhesion properties and produces a film that is hard, flexible, and chemically resistant. 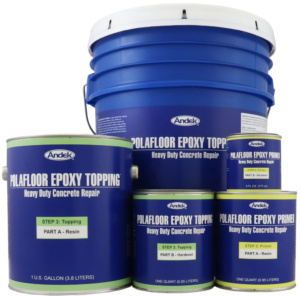 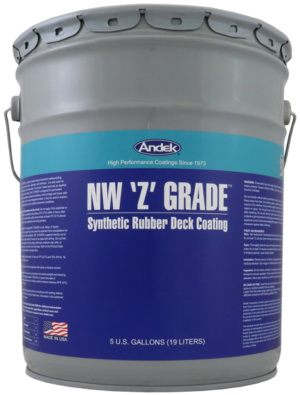 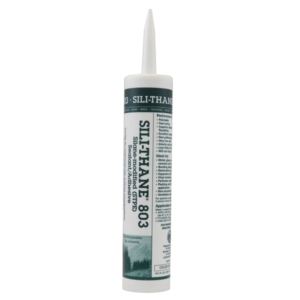 May be used alone as a tough gloss coat over concrete, wood, fiberglass composite, or other approved substrates.